Decorating rooms is quite an exciting thing to do since an empty room is basically like a blank canvas with endless possibilities with which you can play around until you reach a final result with which you are completely satisfied. If you are wondering how to decorate a music room then there are numerous ideas you can decide to choose from which can work for you. Every person has a different taste when it comes to decorating rooms or choosing colour schemes, for the matter. 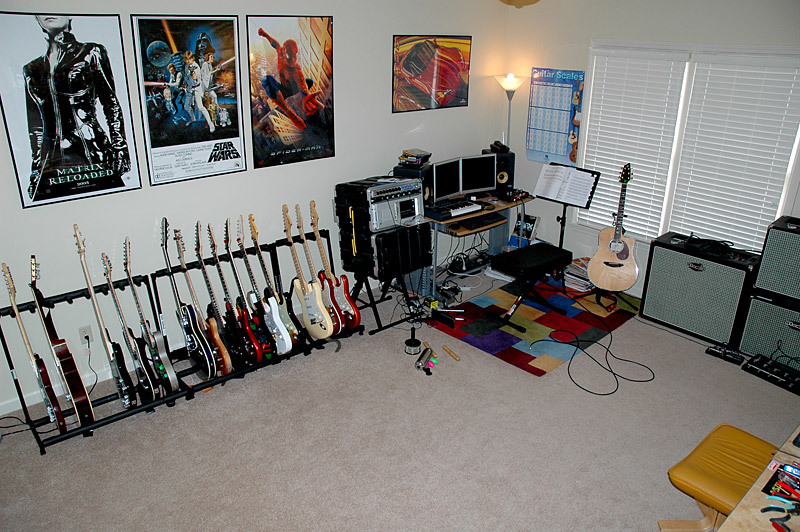 Best 4 ways how to decorate a music room are listed below. 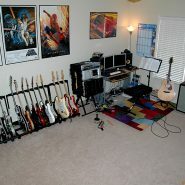 Since music is quite a strong expression on its own, it is only fair to use strong themes to decorate your music room. 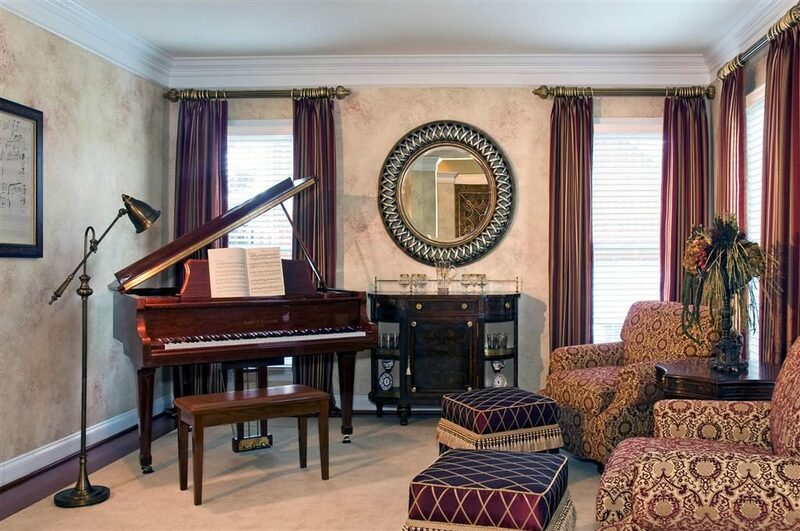 You can choose how to decorate a music room from one of the two ways; either you can choose bright colours that pop around the room here are there with dark furniture that matches with the colour theme of the walls or you can go with a more mellow toned music room using light greys and white themes around the room. 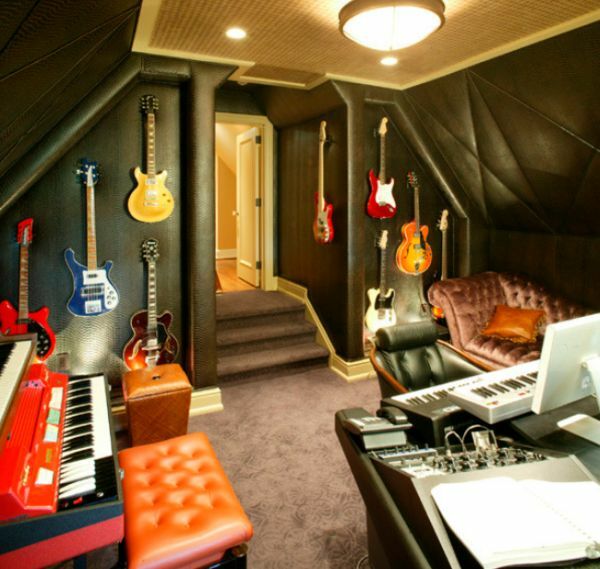 Another brilliant idea as to how to decorate a music room is to have a more studio themed décor in the room that is meant to be used for music. 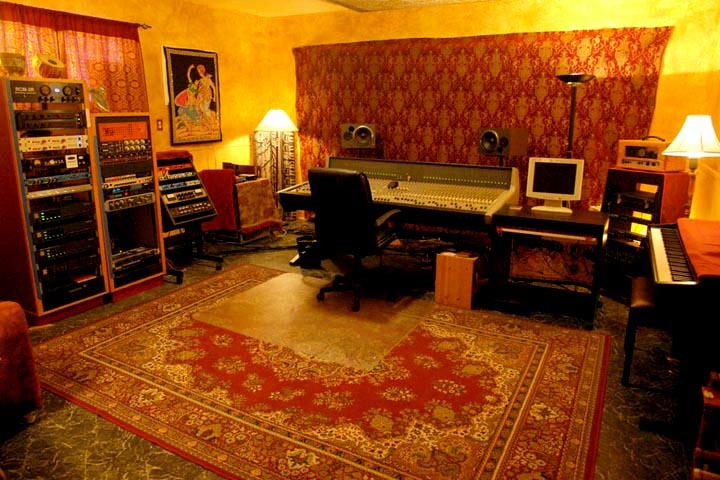 If it is a larger room, then you can separate the room into two sections, one place where you play the music, while the other area can be used for just controlling and recording the music. However, if the room you are using is not quite a large space in and of itself, then you can use sound blocking devices to make it work. While some people like more of an interactive manner to play music, some people play music as a form of relaxation or to have an alone time for themselves to vent out their feelings. If you want to decorate a music room with the purpose of playing alone, then the best way to make it work is to use hardwood surface or ceramics around the room as decoration or for the walls of the room. 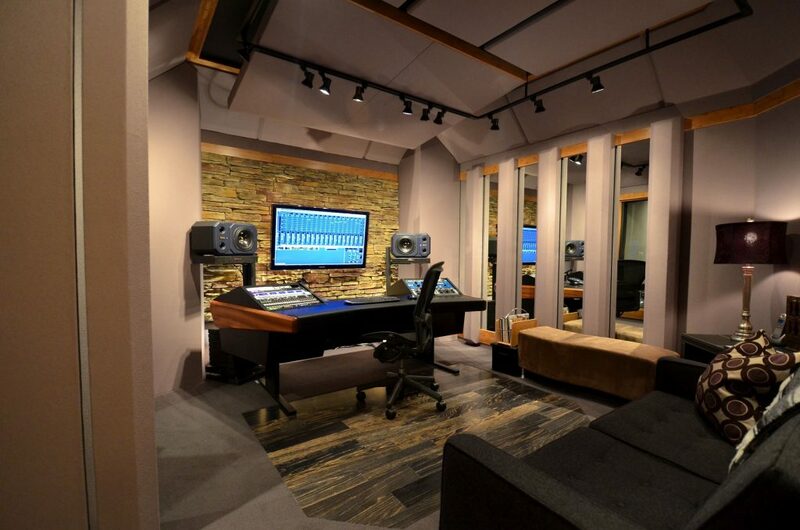 The way this can prove to be helpful is that the chosen materials will reflect the sound of music in the room and create an enclosed music room according to your liking. If you are a fan of listening to loud music or playing loud music yourself, then the best way to make sure that it does not create a lot of problem for your family or your neighbours, is to use furniture with a softer base that absorbs the sound rather than intensifying it. So, for example, a variety of soft sofas and cushions will be perfect to make this room design work. Moreover, such furnishings will not be restrictive for your home either as you can easily change up the decoration around the house every once in a while.